This package will be set up for a capacity of 8 incoming lines, and a total of 32 stations. 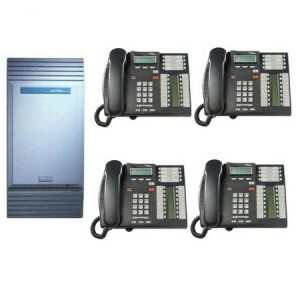 This system includes Caller ID capability. 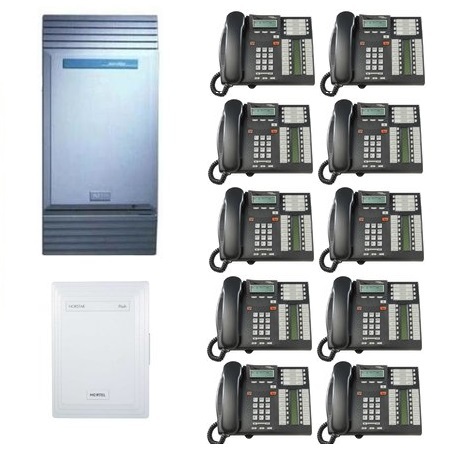 This package includes a StarTalk Flash voicemail unit that provides 24 mailboxes, as well as automated attendant and company directory functionality. All products are REFURBISHED to be as close as possible to the factory standard, both in working order and in appearance. Everything received in this package will be in LIKE NEW condition. 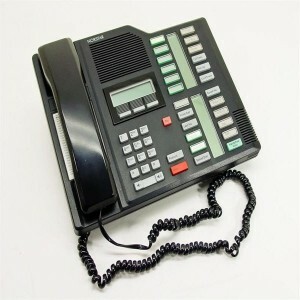 Each phone will include a REFURBISHED handset, NEW coiled cord, and NEW line cord. Nortel MICS cabinet includes mounting bracket and power cord. StarTalk Flash voicemail unit includes power supply. 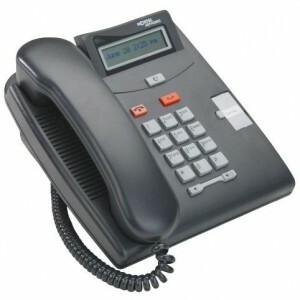 All manuals and documentation are included with this package in PDF format on a CD-Rom for ease of access at any time. All products in this package are covered under a one-year warranty.